When she’s not working with big names like Lupita Nyong’o, Jennifer Hudson, and Hilary Swank, celebrity stylist Micaela Erlanger also divulges her fashion expertise in our Ask a Stylist column. Erlanger is also the official ARMI Captain at the luxury rental and styling platform Armarium. 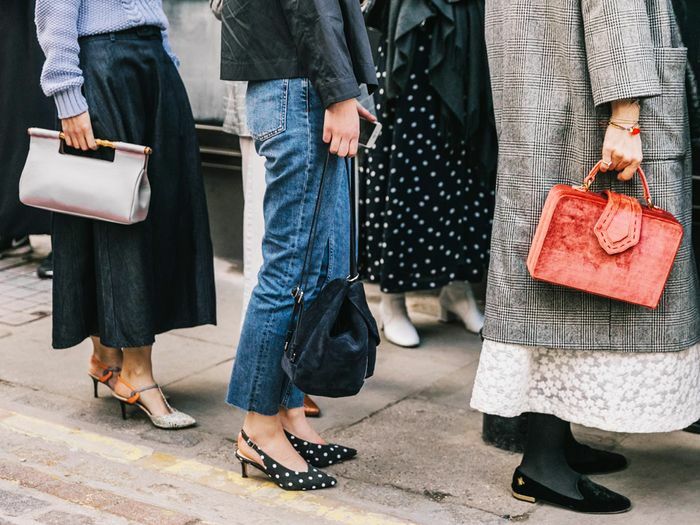 From the best places to source vintage to the secret to finding your most flattering jeans, come back each week for a professional’s perspective. It sounds like a no-brainer, but accessories are the easiest way to freshen your style, yet many women overlook the simple style enhancer. In fact, I feel so passionate about the power of accessorizing I wrote an entire book covering the topic. How to Accessorize: A Perfect Finish to Every Outfit is available for preorder and on stands April 3. 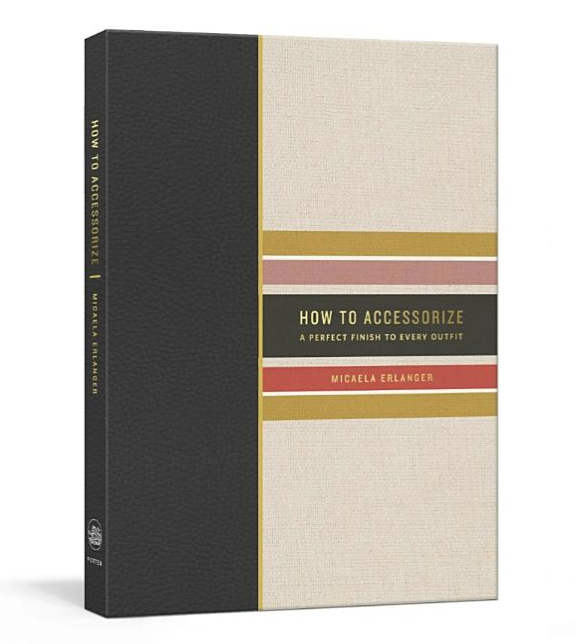 The book covers everything you need to know about adding a final touch to your look. The thing about accessorizing is it can be as simple as drawing color from your sweater to match your sunglasses to adding thoughtful details to your style. I believe accessorizing should have intention, and throughout each chapter, I cover how to add the right detail from head to toe. Preorder my book below and shop some of my favorite accessories at the moment below.